British indie pop band Bastille is set to return to Singapore for the third time consecutively. The four-member band first visited the country for a concert at The Coliseum in 2015 and they were also one of the performers at the 2016 Singapore Grand Prix. 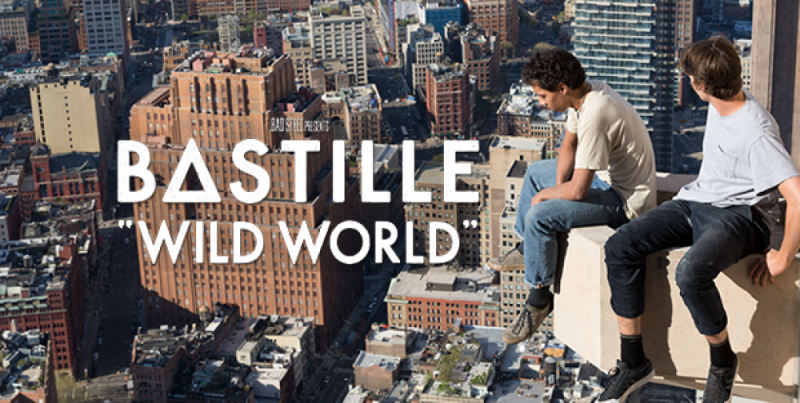 Marking their third visit, the band will be returning to Singapore for their second headlining concert this August to promote their sophomore album, “Wild World”. 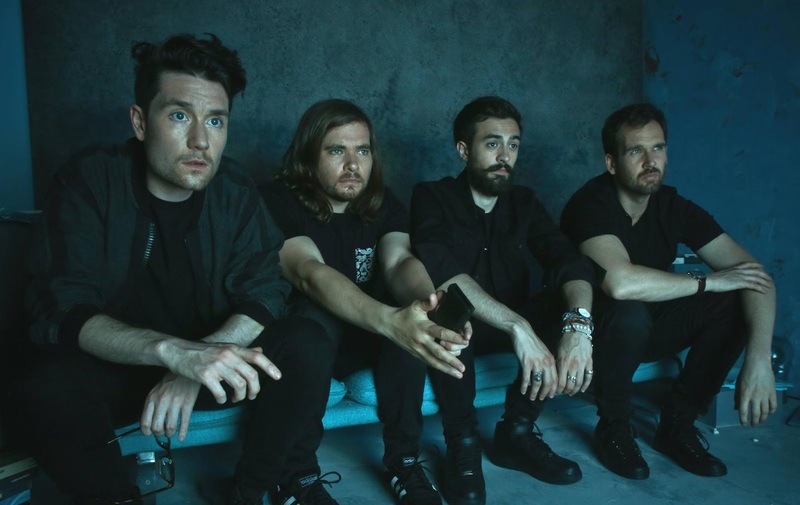 The band initially started as a solo project by lead vocalist Dan Smith, but later expanded to include keyboardist Kyle Simmons, bassist Will Farquarson, and drummer Chris Wood. Their name derives from Bastille Day (AKA the French National Day), which is celebrated on 14 July, the date of Smith's birthday. Debuted in 2010, the band achieved mainstream success in 2013 after releasing the song “Pompeii” which was positively reviewed by critics, reaching number two in the United Kingdom and number five in the U.S. The song is featured in “First Touch” game, “First Touch Soccer 15”, “Pro Evolution Soccer 2015”, and the 2014 movie, “Mr. Peabody and Sherman”. 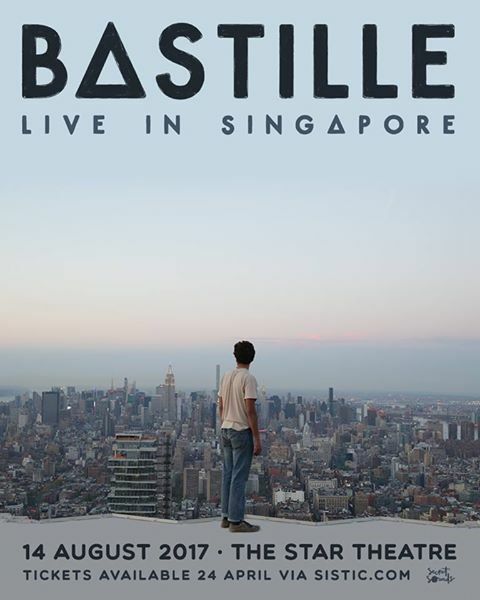 Bastille Live in Singapore takes place on 14 August 2017 at Singapore’s The Star Theatre in The Star Performing Arts Centre. Tickets priced at SGD148, SGD128, SGD108, SGD88, and SGD68, will be available through sistic.com.sg from 24 April 2017. The beauty of the space and food get 5 juicy stars. The place was built with class! I'm no critic, but this place makes you appreciate design and aesthetics. I went to two event space Chicago. Both times, I had a great experience.